Parth UCS helps you establish communication over your existing LAN network, you do not need to invest on separate cabling like for traditional PBX. It is an advanced system which can be further integrated with SMS/ Email, Existing CRM /ERP/ Database for automation & quick communication. Support VOIP & TDM both communication platform. 17. Easy to carry extension to long distance through Fiber optic cable, VPN, VLAN etc. Automated Complaint Management System: IVRS to manage internal complaint of the campus for, electricity, housekeeping, plumbing, IT etc. 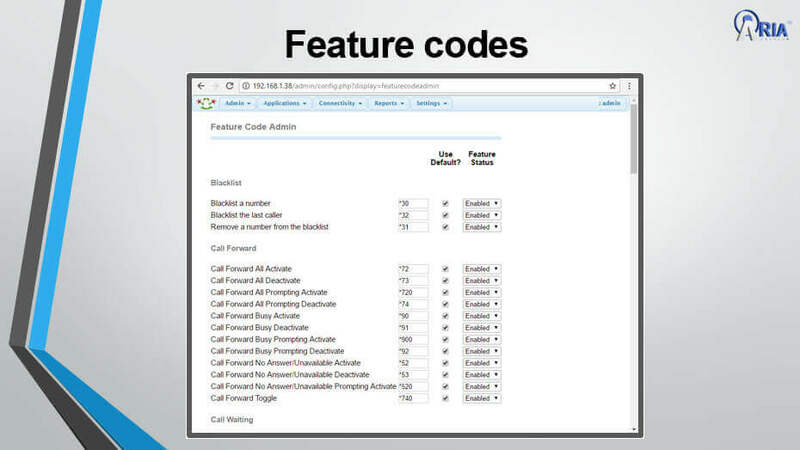 Users can book their complaint calling on IVRS number; IVR will provide complaint number to user along with a 4-digit key to close complaint as per his satisfaction. Complaint can be automatically forwarded to the concern technician. Technician can call on IVR & close the complaint or can inform the supervisor. Parth 600 can send bulk voice Messages to users for any important event like any public meeting, fire incident, emergency, any social activity etc. Parth 600 can remind users for outstanding amounts due against their units. Parth 600 has capability to connect multiple users in conference with authentication id, call conference can be recorded also. 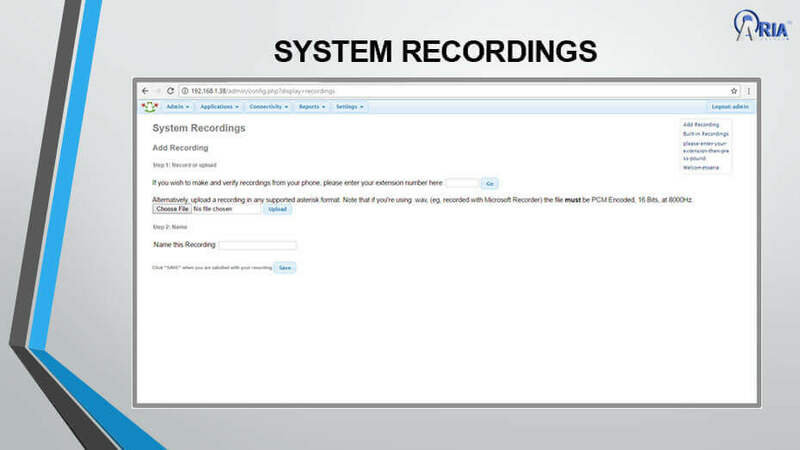 It also has provision to broadcast voice message to multiple users. 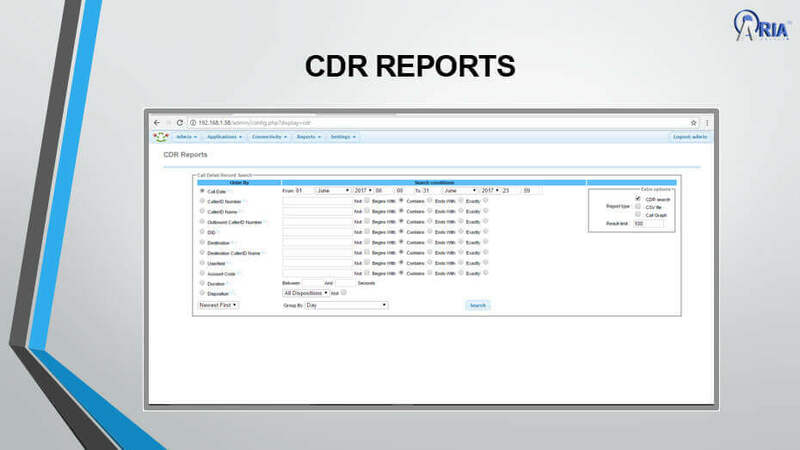 We have API to integrate with third party CRM/ ERP for click to dial, phone book etc. Parth 600 API can be integrated with any ERP/ CRM of client for click to dial application. IP-PBX is a complete telephony system that provides calls over the Network instead of using telephone infrastructure. It is used to connect with IP phones, soft phones & Traditional phones with adapter. Q2) What are the features IPPBX Consist? ACD (Auto Call Distribution), Call transfer, Call forwarding etc. Play different messages for Non-Office Hrs., Festive/holiday announcement etc. Q3) Why should I go for the IP-PBX? It helps to reduce the costing on calls & any physical line rental, Digital Communication, No issue of signal loosing, Use LAN cable for voice communication etc. Q4) What is SIP Trunk? SIP Trunk works over the internet connections rather than physical lines. Calls are being placed through the internet; it can be used for various ways such as VOIP calls, file transfer, instant Messaging etc. Q5)	Can I use IPBX system with analog & digital headsets? 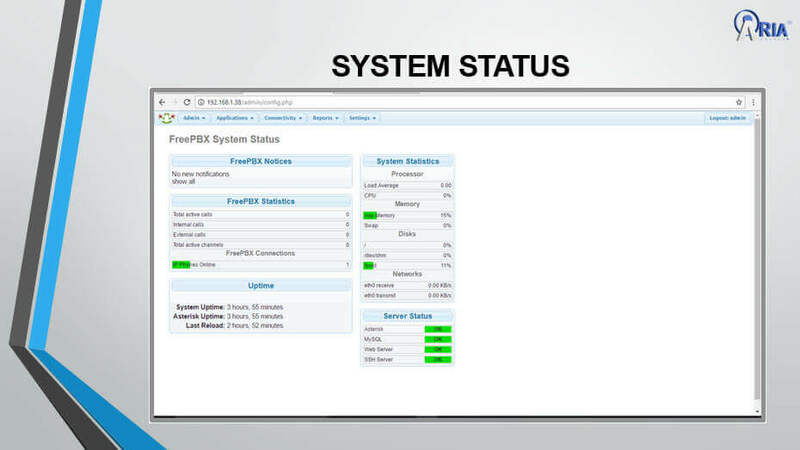 Yes it can be reused while installation of IPPBX system.